Are you set to jet set across the world? 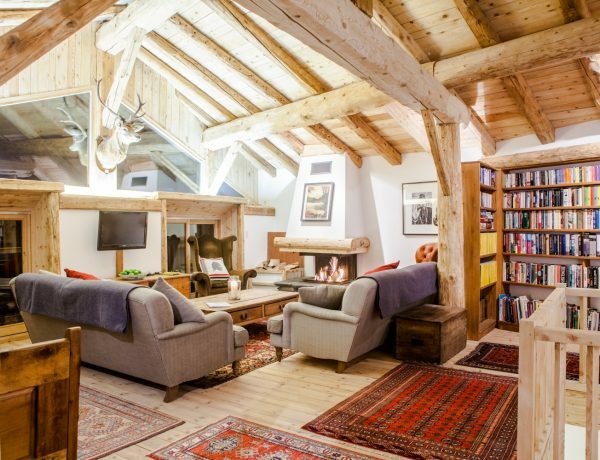 Why not try Chalet Rosière, which is nestled in the rustic town of La Rosiere, which overlooks the beautiful vistas of mountain range that lead to Val D’Isère and Les Arcs. 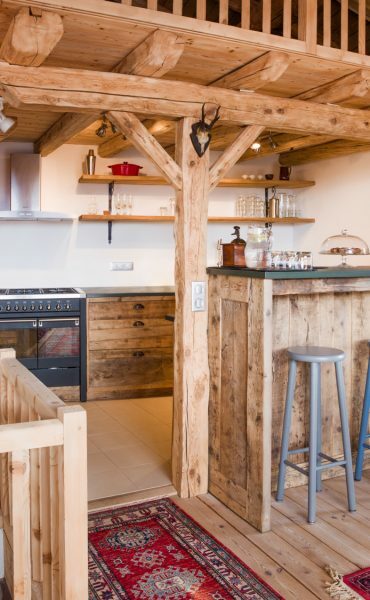 The authentic charm of both the chalet and the town hone in on the traditional French way of life, where the chalets are still working farms and the cattle are kept inside for the winter as a source of natural heating. 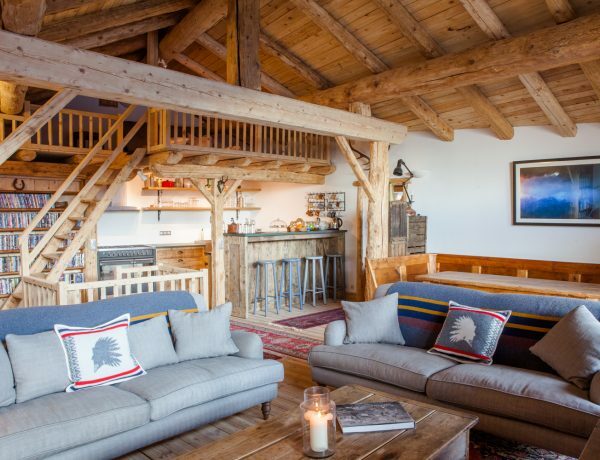 Philip and Alex Volker, own Chalet Rosière and I am here to experience the chalet’s seven-day Full Moon ski and yoga retreat, where the yoga compliments both your skiing and your ability to be mindful. 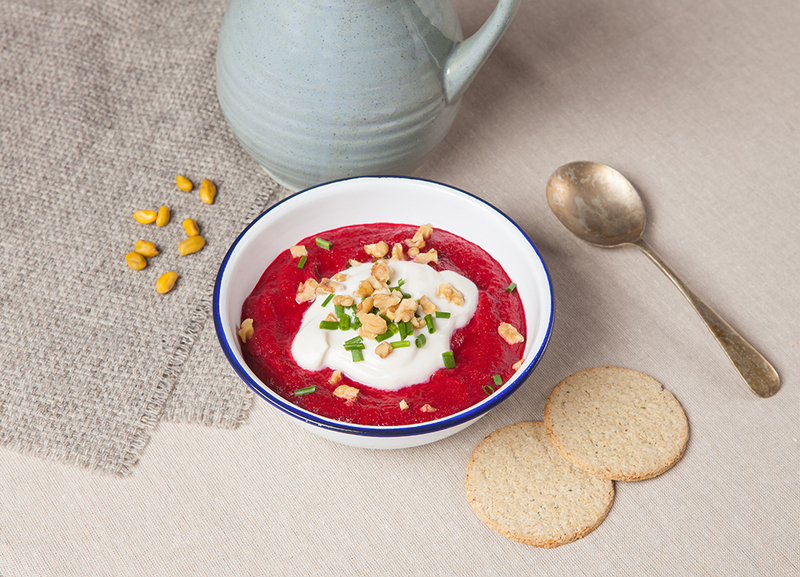 The cuisine for the week is vegan, a perfect detox from the winter party season, so let us begin the seven-day sanctuary. As I precariously roll my hips backwards to complete the downward dog pose, on the first evening session after we land, I feel slightly out of my league. Yikes, perhaps this is more for the advanced yogi than a beginner who sits at a desk all day. But while we slowly go through the motion of Ashtanga yoga, where it is focused on the progressive sequence of poses which are tied to breath, you can hear the crackling of the fire at the front of the room, the soft heat melting us into our stretches and the floor deliciously heated, perhaps I could get used to this. This is a far cry from doing the usual yoga at your local gym class where you are crammed into a studio where one cannot see the instructor, while simultaneously hearing the pounding of the treadmills in the other room. Bec Black or Balance Bec, as she is more commonly known, our yoga teacher, completes a melange of different yoga techniques such as Vinyasa flow, pranayama or Nidra creating the perfect ‘snowga’ to compliment our skiing throughout the week. On the evening of the first full moon of the year, some might call us bohemian but we completed yoga Nidra. We drank raw cacao to energise the mind and we meditated into a state of consciousness that was a go-between state before sleep. The sole purpose to feel the energy of the full moon and to acknowledge its power. After the relaxing mediation we went into the tepee at the back of the garden, while we all got cosy by the fire we set our intentions for the year. A peaceful energy surrounded us that evening, as I settled off to sleep later that night, suddenly my door swung wide open… a little eerie. While on this retreat, we completed 75 minutes of yoga twice a day, every morning and evening. I thought I would be exhausted, I fact I have never felt so energised. I found that my skiing progressed dramatically, which paralleled my improvements with yoga. Unexpectedly my shins didn’t ache as they normally do and I was skiing into my turns easier than I have ever before. I was being turned into a true believer of this ski/yoga combination. 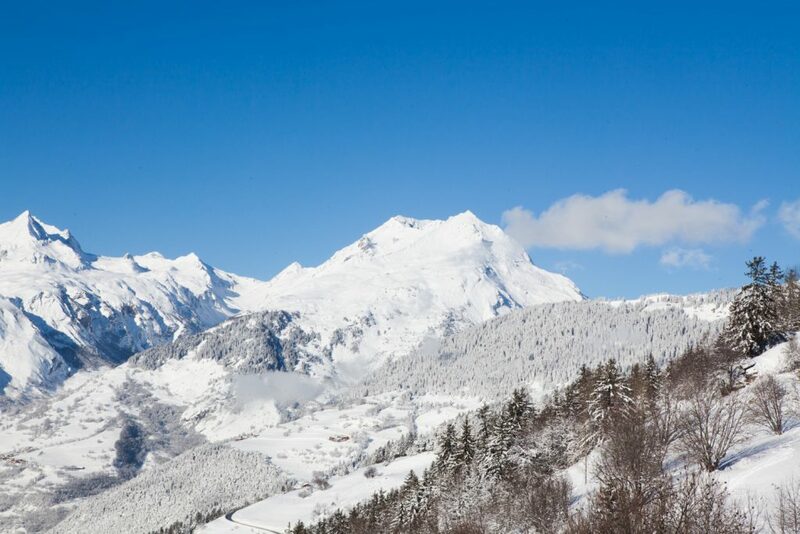 La Rosiere offers the perfect ski destination, where for once the world and his friends are not with you on the slopes or the chair lifts. 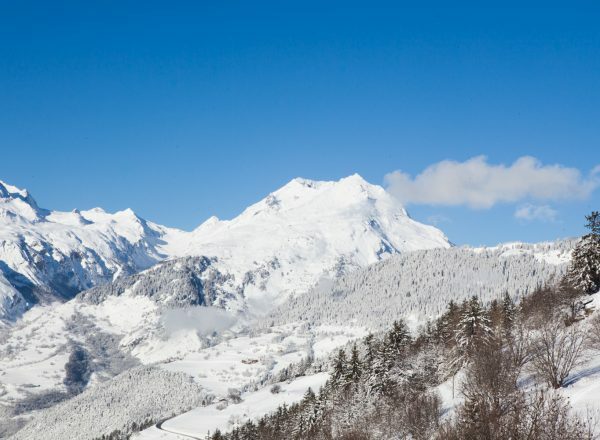 La Rosiere is situated on the Italian border where you can ski to La Thuile in Italy and be eating a pizza by lunch and have skied back into France for afternoon tea…all vegan of course! As we skied past the breath-taking vista of Mont Blanc on the wide empty slopes, the sun shining down on the precarious rocky peaks, I felt as though I had landed in ski heaven. This however was short lived, as I found myself tumbling down a slope. Unfortunately for me, it was the women’s ski championship slope, so it was inevitable, not just for me, but for other slightly disorientated skiers. I didn’t feel so bad as I saw others fall while I picked up my poles from the trees. La Rosiere have wide slopes, suitable for beginner and intermediate skiers where you can ski into a bar for a tasty lunch, before skiing back down the mountain to get picked up at 3:30pm. 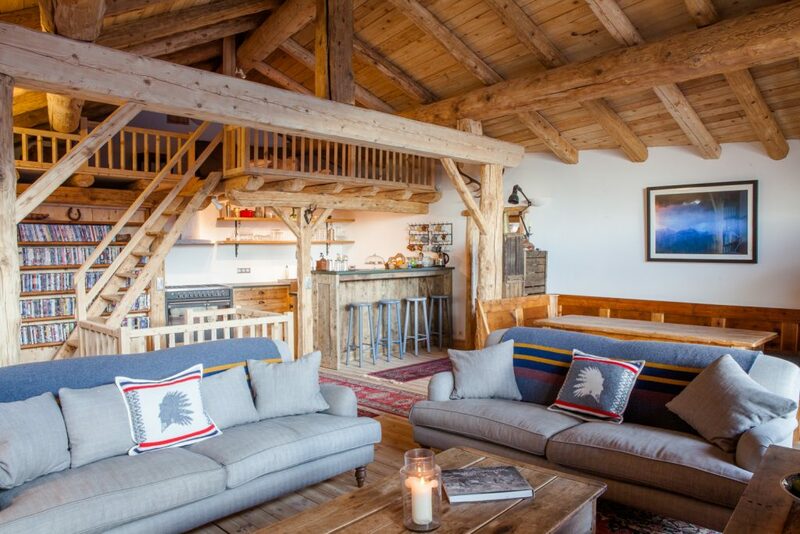 The ski destination is both family and friend orientated with its quiet and peaceful slopes and is a far cry from the wild Val D’Isère which is a mere thirty minute drive away. Everyday there was a new delight on the slopes either it be the charming restaurants Philip took us too, or the magical cloud formations over the mountains or the bright blue sky, everyday on the slopes was idyllic. On one of the days, Elly Polhil, the chef for the season, took a fellow yogi and myself on a beautiful hike up the snowy mountainous forest. So if skiing isn’t for you, the mountain range offers you hikes that are also available in the summer. As we emerged, a little breathless from my end, we looked over and down on La Rosiere, the snowy trees reminding me of Narnia, everything was silent except for the rustling of nature. This little slice of heaven seems to have escaped the British brutality of après ski and I hope it stays this way forever. The retreat detoxes you from all aspects of the modern world, with cuisine, exercise and mindfulness. Heading back to the chalet you could see the gardens that Alex Volker had created. All food is either grown in the vegetable patch, or bought organically and locally, the use of fertilisers or pesticides are strictly forbidden on all food cooked. 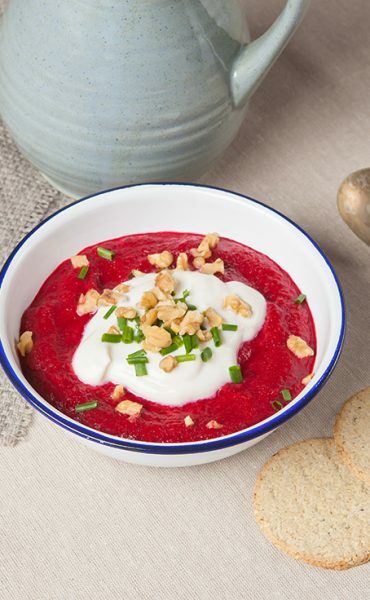 The delicious combination of protein-rich, detox friendly vegan food creates the perfect menu. Over the course of the week we had wonderful meals such as chickpea curry, tofu, mushroom and sweet potato stew and fresh soups or salads to start. We were even treated to vegan coconut ice cream and truffles, delicious! After a long day ski, there was the enchanting fire where you can pick a book from the extensive library and snuggle down to read, or settle into the outdoor Jacuzzi, which overlooks the beautiful scenery of the mountains to rest before the deep stretching and meditation focused yoga in the evenings. 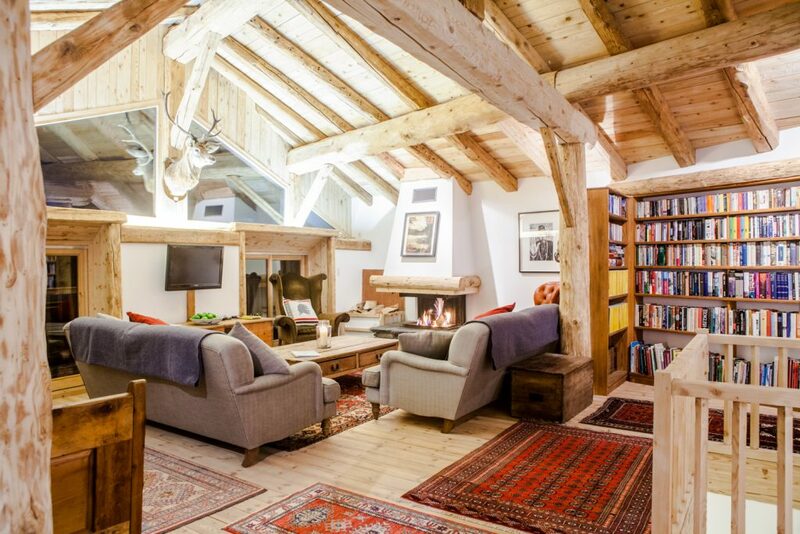 Alex and Philip have created the perfect balance of discreet luxury and rustic charm amongst the French Alps. The warm energy that flowed throughout the retreat was perfect for those seeking more than the instant gratification of the social media world we live in, this retreat offers you a love affair with the natural organic rhythms of the mountains. So as my journey with the holistic retreat continued, I was treated to some massage therapy, where all my tension knots on my back were massaged away. As I left feeling lighter and more energised I realised I had fallen in love with not just the place but also the people in it. As Philip calls it ‘serendipity’ or for others destiny, this positive energy that vibrated through the chalet was palpable through our dinners full of laughter and ease that made the whole experience a journey of self-discovery. Using an analogy that Bec used in yoga, my pile of snow, that represents my fears and anxieties, which once filled my entire bowl, was now melting away, leaving room for the most important things in my life. 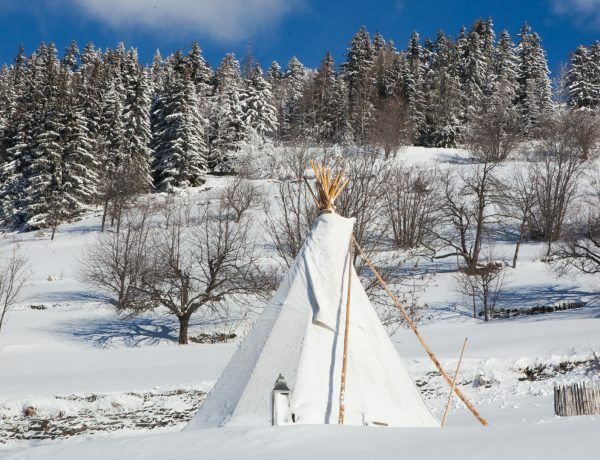 For some this retreat may seem over intimate, where you ski, do yoga eat and relax together but this offers solo travellers, such as myself, a chance to make new friends and connections and to feel apart of a team. The retreats are flexible where you can either complete the whole week or just four days. The next retreat begins the 4th February where it includes the combination of live piano and Skiing or for something more upbeat on the 11th March, the retreat will be deep house and skiing. 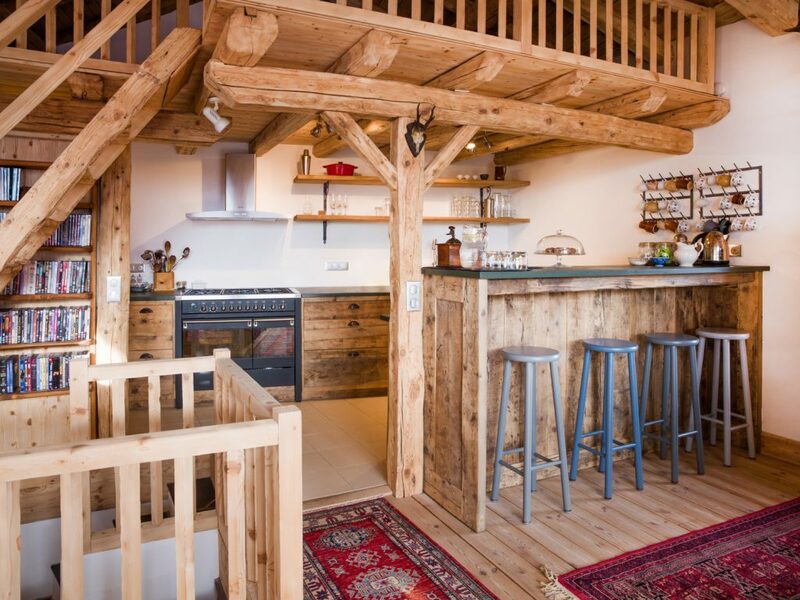 Chalet Rosière is also available to visit outside these retreats, but be warned if you do not request the vegan menu, red meat is not part of any menu and it will be mostly vegetarian cuisine. 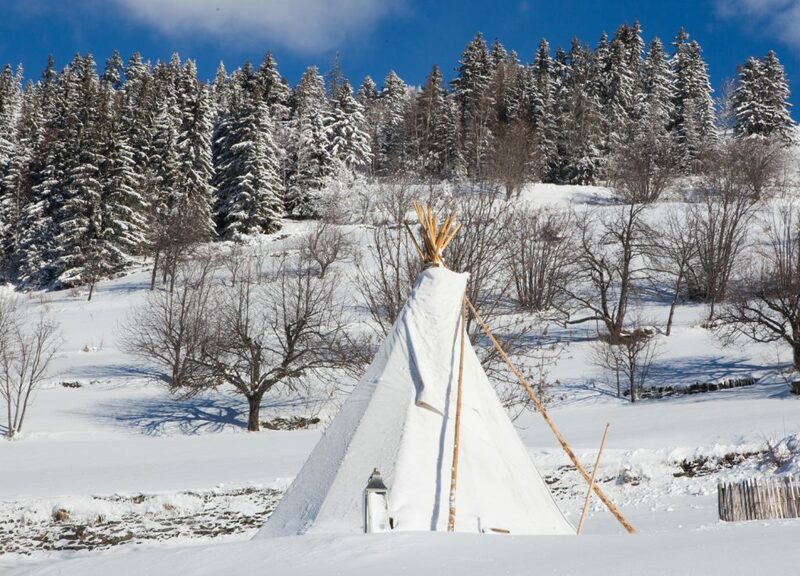 The chalet is built on the idea of all year round detox and mindfulness. As the business is budding, there are great plans for the place. Alex is looking into creating a miniature forest behind the chalet to carbon off set all guests travelling to the chalet. Or in the summer, the retreats are hiking and yoga with the first being the full moon hiking yoga retreat beginning on the 5th August. So as my plane departed from Lyon Airport, I was both sad and excited to return home. Sad in that I would leave the beautiful chalet and the wonderful team that is Alex, Philip, Joanna and Elly, that looked after us all, and the natural rhythm of the mountains, but I was excited to place my newly found mindfulness and focus into my busy London life, and to begin the year right.